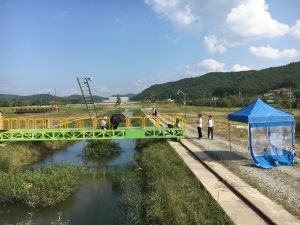 The TKI Dotter-project by Deltares, KICT River Experiment Center (REC) South Korea and KnowH2O, is moving forward. 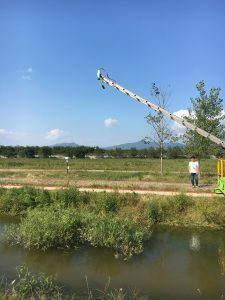 Visiting the REC from September 20-30, 2016, we have performed experiments in the test channels at the REC site. 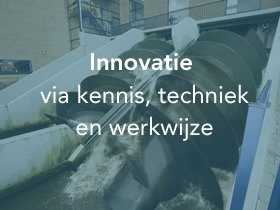 These channels have a pre-known aquatic vegetation and can be supplied with controlled discharge rates, operating under different water levels by downstream weir control management. 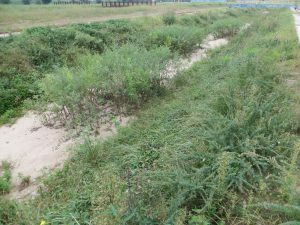 We have used our hyperspectral camera to take images of the aquatic vegetation present along a 150 m long section of the straight test channel. 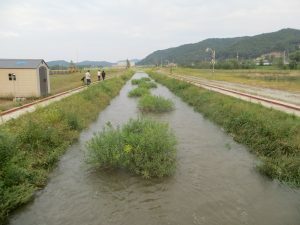 The 1:1 scale channel we have used, is supplied with water from the Nakdong River by pumping stations. 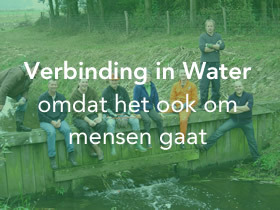 We conducted field experiments with discharge rates of 1 and 3 m3/s at two different water levels. 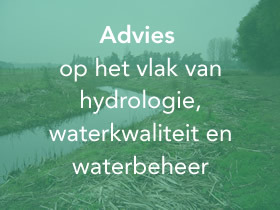 We will elaborate the field data and hyperspectral images, targeted at reproduction of the vegetation that is actually present in the test channel. To be continued.